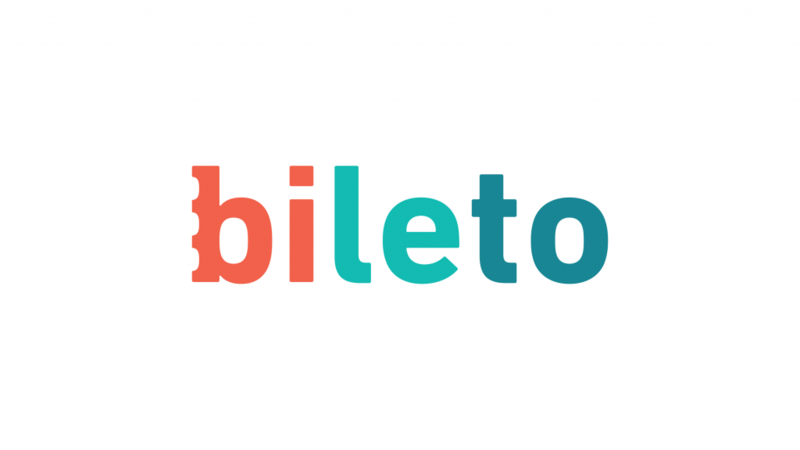 The CNC media house is launching its own transport-connection search engine, www.bileto.cz, on a platform originally developed by the start-up Bileto, part of the Rockaway investment group. Rockaway has had the Bileto platform in its portfolio for the past four years, during which it actively worked on the platform’s development. “We believe that we can offer customers the best service on the market, as we search according to location, address and even the name of the destination. You don’t have to know the name of the stop. We are able to store results, including the starting point and destination, as well as the entire route. It is thus possible to easily pull up the results again with a single click without the necessity of signing in,” says Adam Raška, CEO of Bileto, who is remaining in his position with the company and will lead the project at the new place of operation. Transport companies particularly value Bileto as a sales and distribution platform, as they can manage transport schedules, prices and information on route capacity in a single place and all other points of sale receive such information automatically. The Rockaway group sees the launch of the new service as an upvaluation of its long-term investment in the Bileto platform, which it brought into its portfolio in 2013 and thus provided the foundation of the platform on which the new www.bileto.cz service runs. For the CNC media house, this move involves a further expansion of the company’s digital activities and an important service for its users.